The ASX Thomson Reuters Race Day is set to become Australia’s largest Charity Horse Racing. Held at Rosehill Gardens, the race day is set to become one of the biggest fundraising days on the calendar for the Foundation where more than 50 sponsors will be in attendance to support participating children’s, disability and medical research charities. Join us for a great day of racing at Rosehill Gardens. Day will include 3-course sit down lunch, 5 hour beverage package, and raffle, prizes, “The Big Bet”, entertainment, band and dance floor. 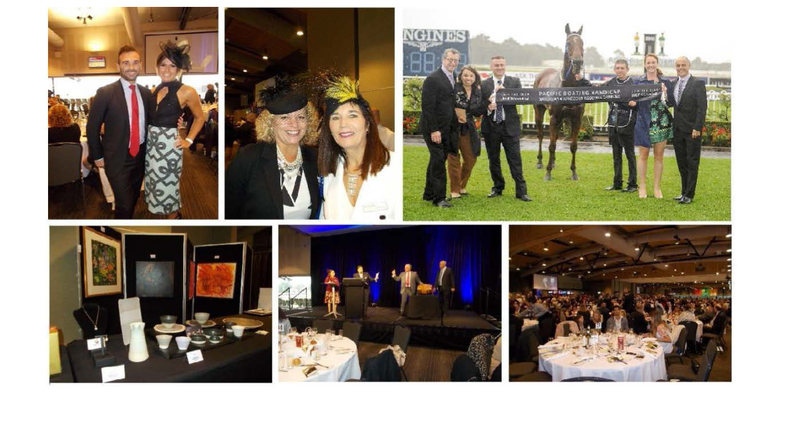 On Saturday 26 August 2017, 2,600 guests will attend a huge fundraising Race Day luncheon in the Grand Pavilion at Rosehill Gardens. The event, organised by the ASX Thomson Reuters Charity Foundation, will raise $0.5 million for the participating charities. Please email patrick@danii.org.au to book seats and join the DANII Team or book a table supporting DANII Foundation for this 2017 event. TAB betting facilities in the ballroom as well as on-course bookies.